WHAT IS GOTTA GO SLOW? Gotta Go Slow is a 12 song cover album of sonic songs spanning the entire existence of everyones favorite blue boy. These tracks have all been arranged at much slower tempos and feels, to allow the iconic melodies to be viewed through a different, more chill lens. Each song is uniquely reworked with a variety of styles, many of them leaning heavily on artist Ace Waters' love for synthesized music. There are influences from Post-Rock, Ambient, Synthwave, Jazz, Progressive Rock, Space Folk, Neo-Classical and more. It is currently available on all online retailers. 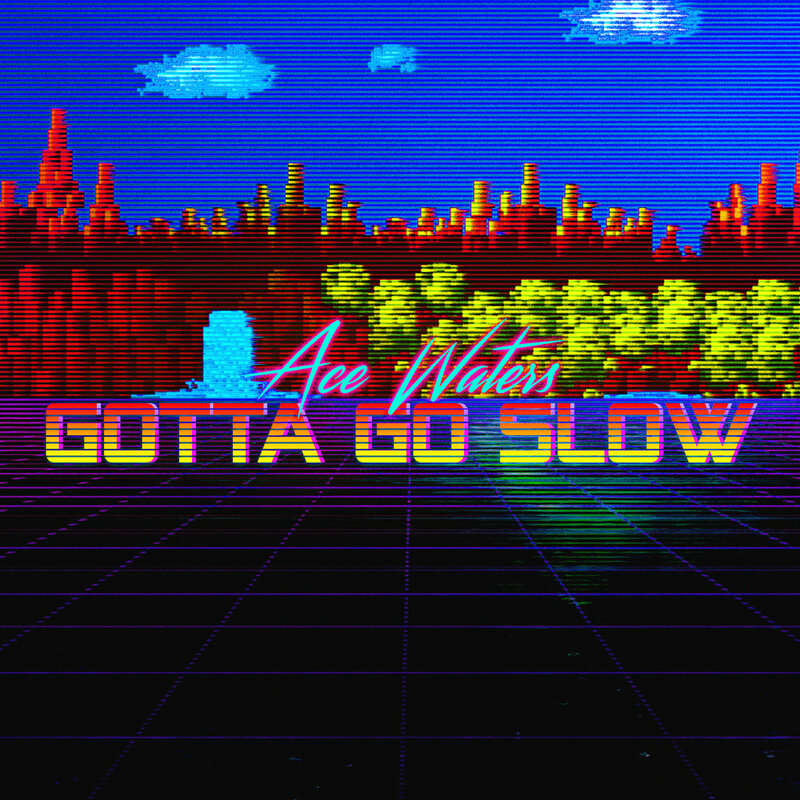 Ace Waters is a musician, composer and dad from Portland, Oregon. He has been posting weekly VGM and geek culture covers on his Youtube channel for over four years. He approaches his covers from a wide variety of sounds and styles, with a huge focus on synthesizers. He has also composed music for short films, independent games, and other YouTube channels, including PeanutButterGamer, The Completionist, Good Blood and more. Please feel free to contact me with any other questions or comments!